From Chico, California April 29, 1989. The contest was run by Bird in Hand. 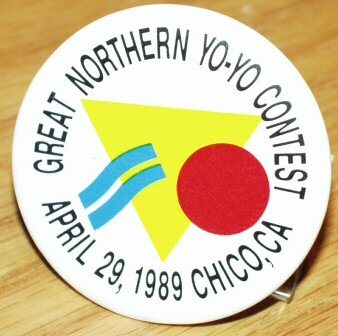 From one of the early contest that led to the yearly National Yo-Yo Contest in Chico.